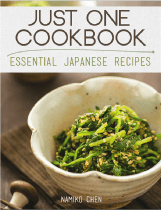 Discover the world of Japanese cuisine, or Washoku (和食), and its place in the Japanese history, geography, and culture. Sushi (寿司), Tempura (天婦羅), Ramen (ラーメン). 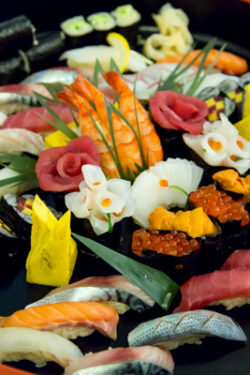 What comes to mind when you think of Japanese cuisine? The three dishes above are irrefutable iconic, in fact, so recognizable that each has its own emoji! ???? ???? ???? But did you know that they are recent creations from the last few hundred years? 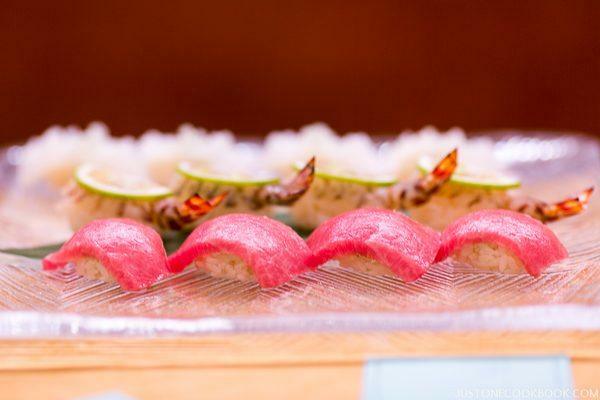 The nigiri sushi you may be familiar with began as a popular street food during the Edo period (1603 – 1868). Another street food, tempura was originally brought by Dutch traders and missionaries in the 16th century. And ramen came from China in the early 20th century, a favorite among blue-collar workers in the post-war era (more on ramen). 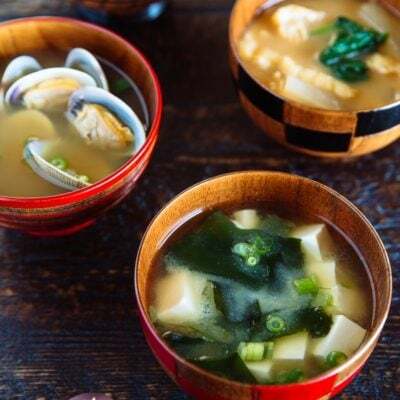 Despite Japan’s long history, tracing back to 10000 BC, many of the famous Japanese dishes known abroad are relatively new. So then, what is a “traditional” Japanese dish? 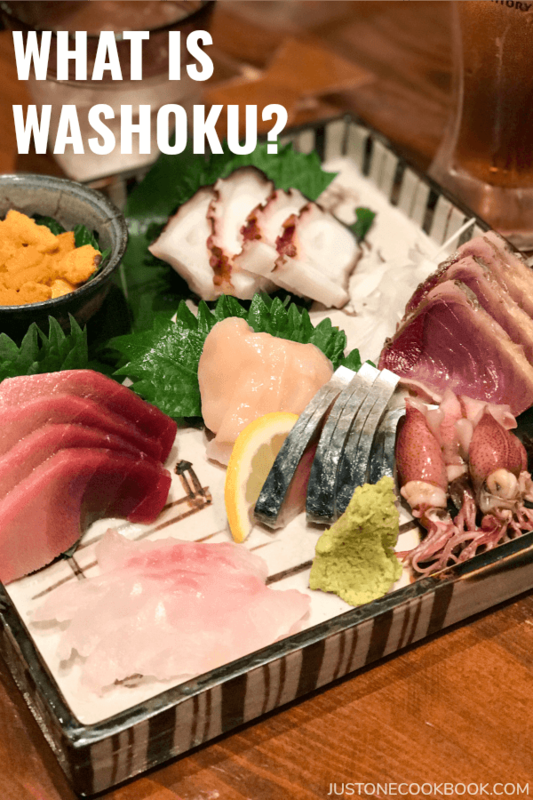 What is Washoku (和食)? What makes Washoku so unique that it was designated as an Intangible Cultural Heritage by UNESCO? Let’s take a short tour around the elements of Japanese cuisine, aka Washoku. Another name for Japanese cuisine is “Washoku” 和食 (和食 – 和 meaning ‘Japan’ or ‘harmony,’ 食 meaning ‘food’ or ‘to eat’). As implied in the Chinese characters, Washoku harmoniously blends the ingredients for a nutritious and beautifully presented meal. The term actually is a recent creation from the Meiji period (1868-1912), the beginning of Japan’s modernization and industrialization from the feudal era. Until then, contact with foreign countries was severely restricted under the Tokugawa Shogunate. As Japan opened its borders, an influx of new cultures (and food!) arrived from European nations and the U.S. 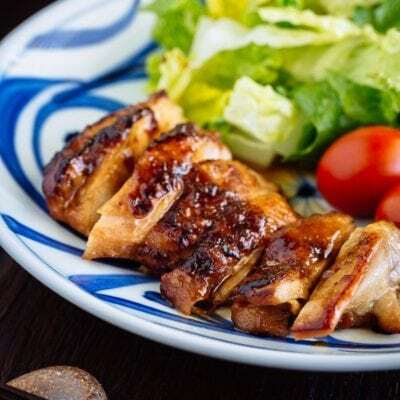 The consumption of beef and pork, once considered taboo by Buddhist practice, quickly spread among the Japanese and fusion dishes such as Nikujaga (肉じゃが), Curry (カレー), Tonkatsu (トンカツ), and Croquette (コロッケ) were born. 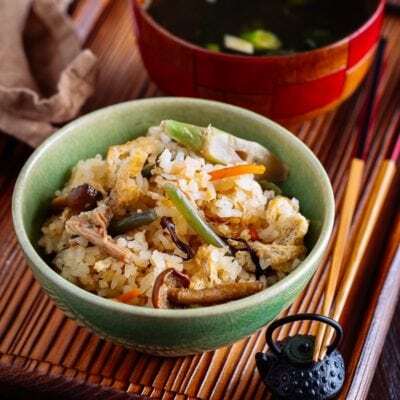 To distinguish traditional Japanese cuisine from the exotic western cuisine (西洋料理) and western influenced Japanese cuisine called Yoshoku (洋食), the term Washoku was cooked up. 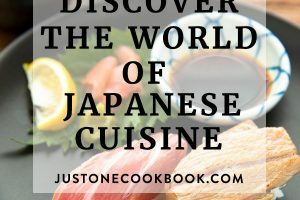 Looking at a map of Japan, it’s easy to imagine how Japan’s geography influences the nation’s cuisine. 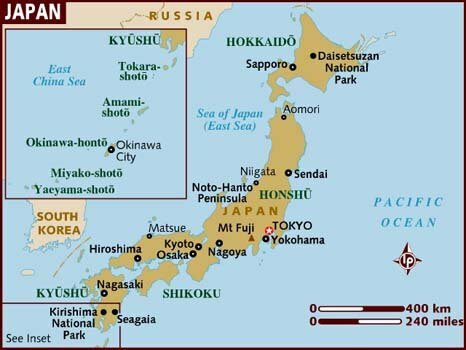 The archipelago of the country stretches over 3,500 islands from the snowy northern island of Hokkaido down to subtropical Okinawa. 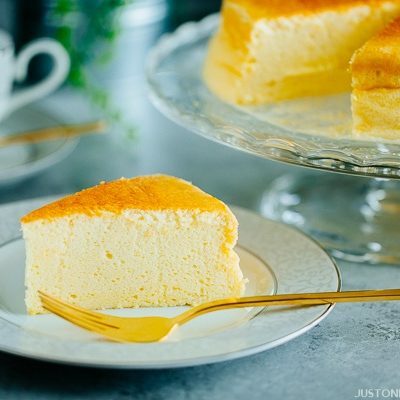 With over 18,000 miles of coastline and 70 percent of the country covered by mountainous terrain, the cuisine features the plentiful abundance from the “fruit of the sea” (海の幸) and “fruit of the mountains” (山の幸). 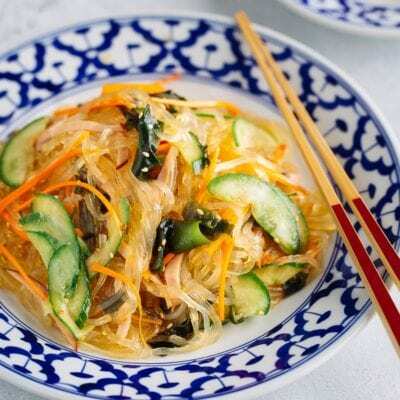 Four distinct seasons also play a key role in Japanese dishes. While seasons are not a unique trait in itself, the seasonal cycle is deeply infused in Japanese culture, displayed greatly in traditional arts, poetry, dress attire, and cuisine. 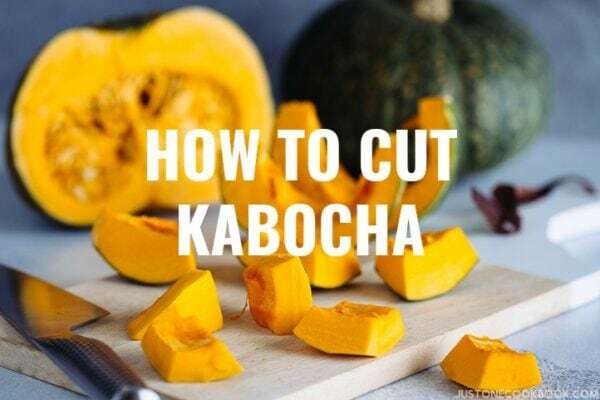 This respect for nature’s cycle can be seen in Shun (旬) (meaning “season”), the time of year when produce reaches its peak flavor and nutritional value. This seasonal awareness in the cuisine is one of the defining aspects of Washoku. 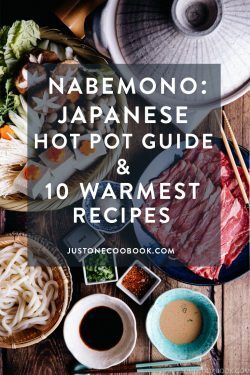 Examples are plump green peas and hamaguri clams in the spring, spicy shishito peppers and Japanese whiting in the summer, woody matsutake mushrooms and pike eel in the fall, and herbal shungiku greens and buri yellowtail in the winter. Rice has its shun as well; the newly harvested rice (新米) is collected beginning in the early fall, and prized for its characteristic moist and tender texture. 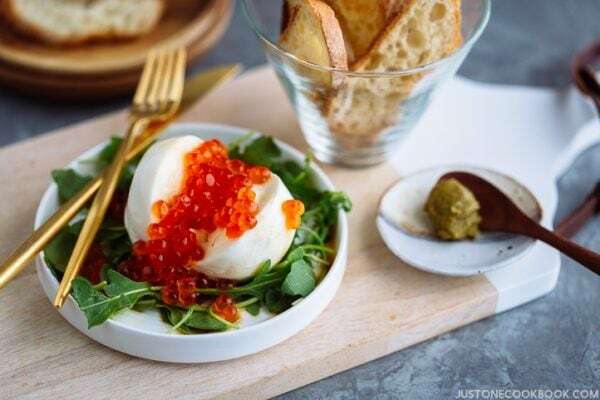 You may also see seasonal motifs painted on plates and bowls, or a little sprig of tender green leaves or an vivid red maple leaf adding a splash of color to the dish. In 2013, UNESCO designated Washoku on their list of Intangible Cultural Heritage of Humanity. 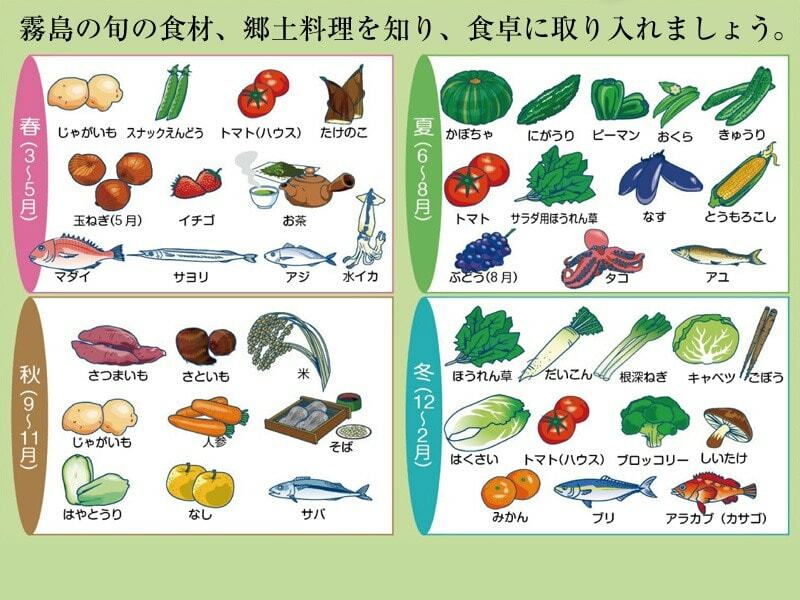 Washoku was applauded for its “social practice based on a set of skills, knowledge, practice, and traditions related to the production, processing, preparation and consumption of food…[and] respect for nature that is closely related to the sustainable use of natural resources.” (UNESCO). 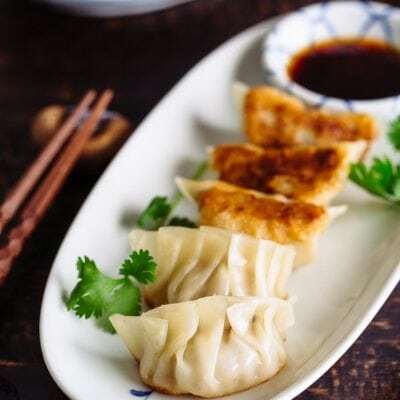 Japanese Washoku joined other famous cuisines on the UNESCO’s list including French cuisine, traditional Mexican cuisine, and the Mediterranean diet. 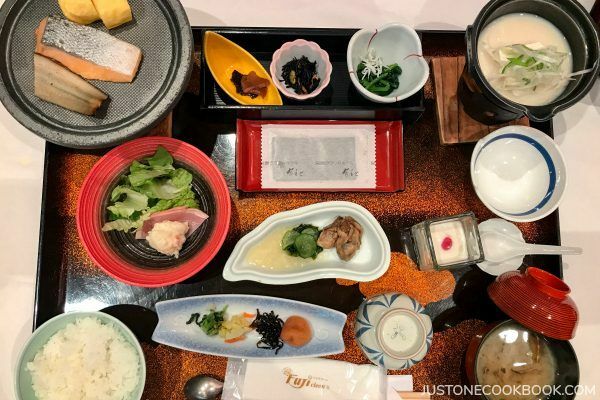 While the UNESCO designation recognizes the importance of the history of Japanese cuisine, it doesn’t hold it back from evolving. 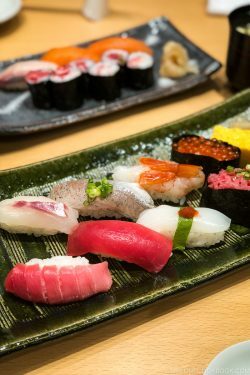 Similar to how Yoshoku became a part of Washoku, the Japanese cuisine and the Japanese appetite are continuously changing and integrating new cuisines. 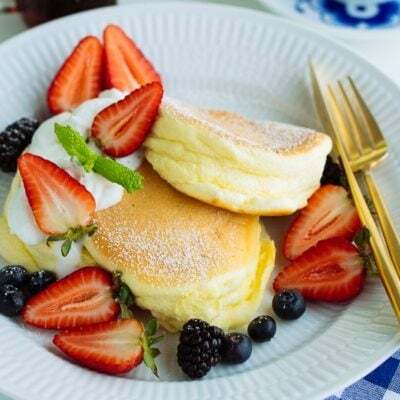 With the boom of Japanese cuisine abroad, like teppanyaki, sushi, ramen, and matcha, and the steady flow of incoming tourists seeking a delicious meal and experience, it’s exciting to think what Japanese cuisine will look and taste like, in the near future. 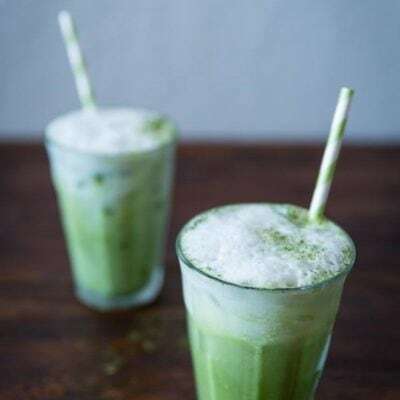 Shojin Ryori 精進料理 – Popularized by Zen Buddhism, Shojin Ryori refers to temple food that is entirely vegan (although some temples allow milk products). Cha-Kaiseki Ryori (also referred to as Kaiseki Ryori) 茶懐石料理 – A meal served before a Japanese tea ceremony. 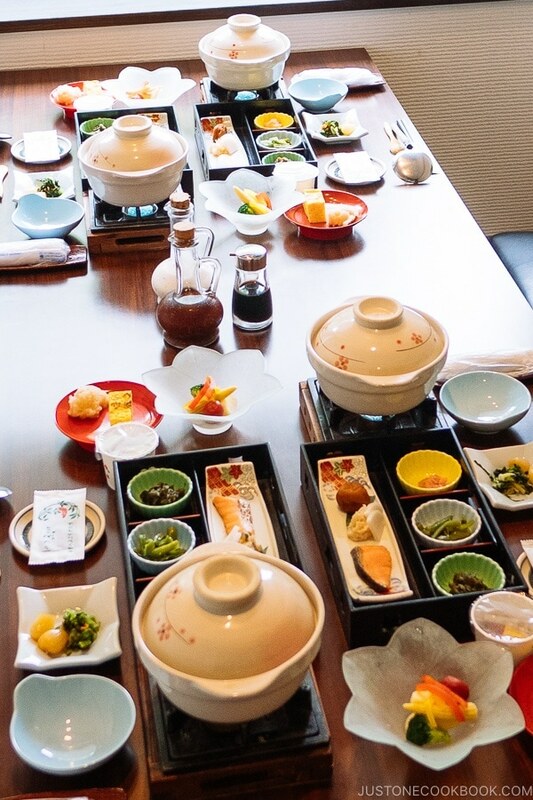 Originally, Cha-Kaiseki Ryori was a frugal meal to satisfy hunger pangs before the ceremony. Kaiseki Ryori 会席料理 – Same pronunciation as above, but different Chinese characters. 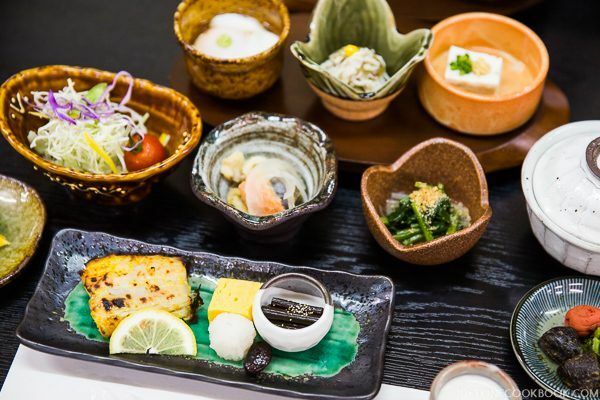 Kaiseki Ryori refers to a meal traditionally served at ceremonial banquets. There are Kaiseki specialized restaurants, which you can read more about on JOC from Nami’s Kaiseki experience in Kyoto and Hida Takayama. 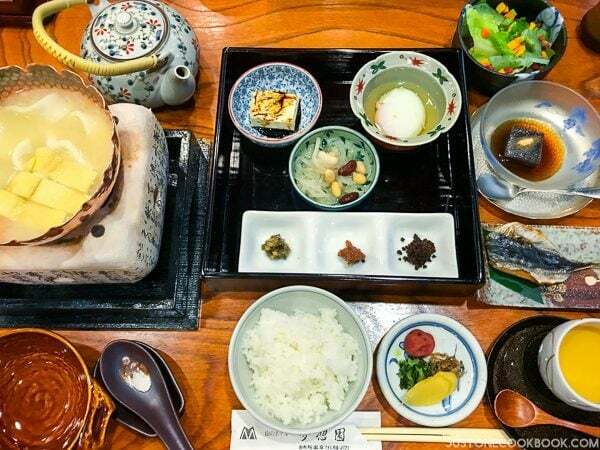 Honzen Ryori 本膳料理 – A formalized meal from court aristocracy, served on legged trays. Although rarer these days – replaced by tables and chairs – there are some places that still offer a true Honzen Ryori experience. The world of Washoku is so vast that a single post cannot do it justice! 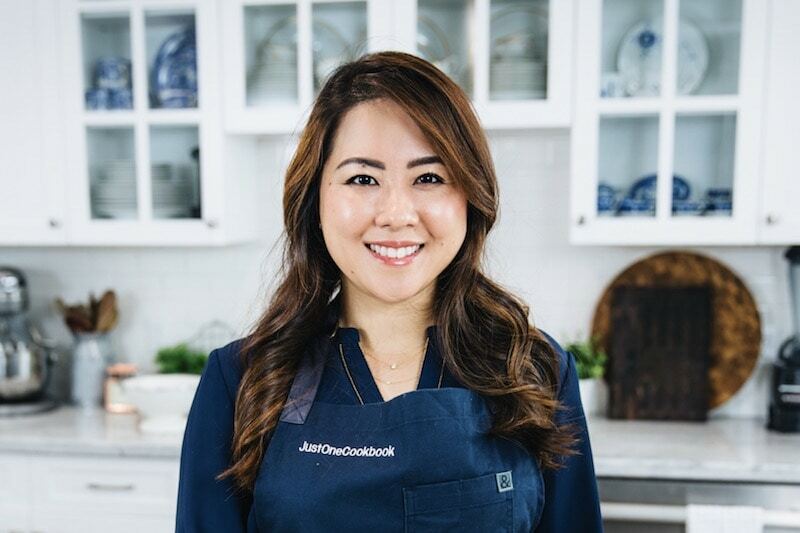 In my corner of JOC, I will be sharing various components of Washoku such as bento culture, celebratory cuisines, regional dishes, and the cooking style of Ichijiru Sansai (一汁三菜). So please stay tuned! For those curious to read more about Washoku, I recommend the following books. Do you have any recommendations that sparked your curiosity? Please share in the comment box below! 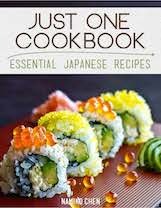 Thank you for the fascinating look at traditional Japanese cuisine. I feel totally ashamed that I have had the opportunity to be in Japan so many times both for business and pleasure and the term washoku has somehow passed me by. 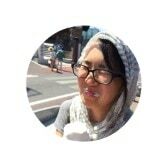 Thank you Kayoko for telling so much, but also arousing my curiosity to learn more. I did not even know about the UNESCO designation! But I have had the great pleasure and honour to have been invited to a number of Kaiseki Ryori meals, especially in Kyoto: well, onto further learning 🙂 ! Hi Eha! Thank you so much for your feedback, and glad to hear that this post has sparked your curiosity! There’s so much to learn about Washoku, I am still reading and learning up on it, but the best way is to eat with your with all your senses! I have read Shizuo Tsujis book and i absolutely loved it. It is definitely going in my permanent collection. Hi Raymund! We take that as a compliment! You’ll have to drop by Japan someday to actually eat them in person! tempura was originally brought by portuguese missionaries in the 16th century ….